Photographer duo BAM, aka Ben and Martin, presents its new movie project "XT" on GoSee. Together with DOP Tristan Siefert, the duo and their team took it to the Cederberg Mountains of South Africa. The nature reserve stretches from the Middelberg Pass at Citrusdal up to the north of the Pakhuis Pass at Clanwilliam with an area of approximately 71,000 hectares. The mountains, famous for their colorful springtime flower carpets, are also known for their sometimes bizarre rock formations such as the Maltese Cross. The nature reserve has been on UNESCO's World Heritage List since 2004 as part of the Cape Floral Region. The big challenge in particular – according to BAM – were transport and the timing of the whole team not to mention the bike for the shoot, which took place in extremely remote locations. For the desired look & feel, they filmed and photographed only in the early morning and evening hours. 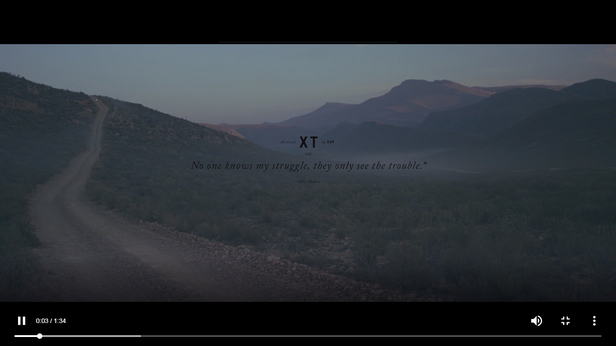 Besides the photo spread with numerous motifs already presented on GoSee, the Cologne-based photo team now presents a dark and atmospheric mix of road trip & love story with the film "XT" which they directed together amidst the surreal wilderness of the Cederberg Mountains in South Africa. Project "XT" is not only a premiere on GoSee but also an announcement: After the photographer duo has successfully realized worldwide campaigns for its clients in the area of photography for quite some time, they can now also be booked for moving images. 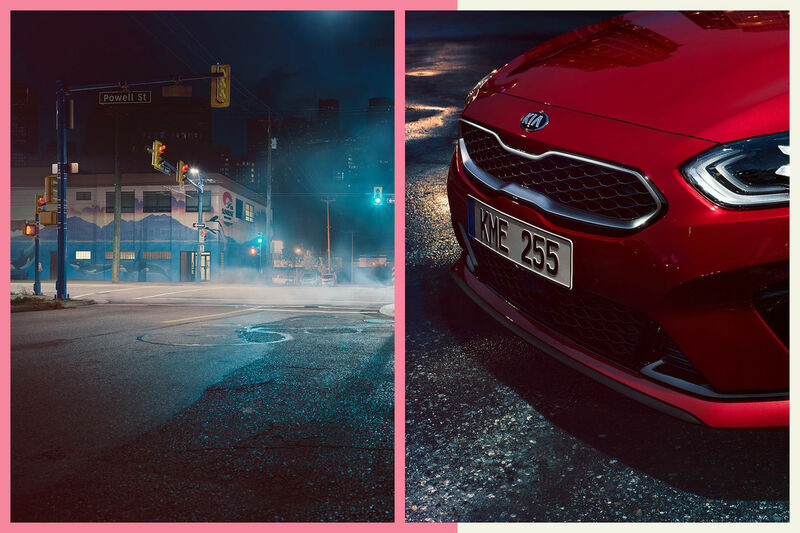 Cologne-based photographer Team BAM, a.k.a Ben And Martin, realized the latest print campaign for the new KIA ProCeed plus several social media motifs for KIA Motors & INNOCEAN Worldwide. 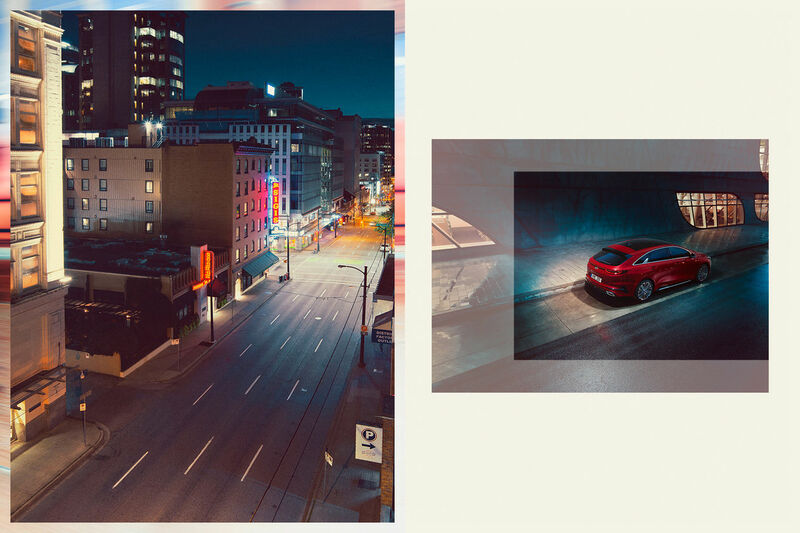 Together with creatives Igor Karpalov and Timo Kanehl, the team took it to Canada, where an exciting and atmospheric mix was created for the new campaign of the KIA ProCeed on the nightly streets of Vancouver. The city is a bustling seaport on the West Coast of British Columbia and one of Canada's most densely populated and ethnically diverse cities. 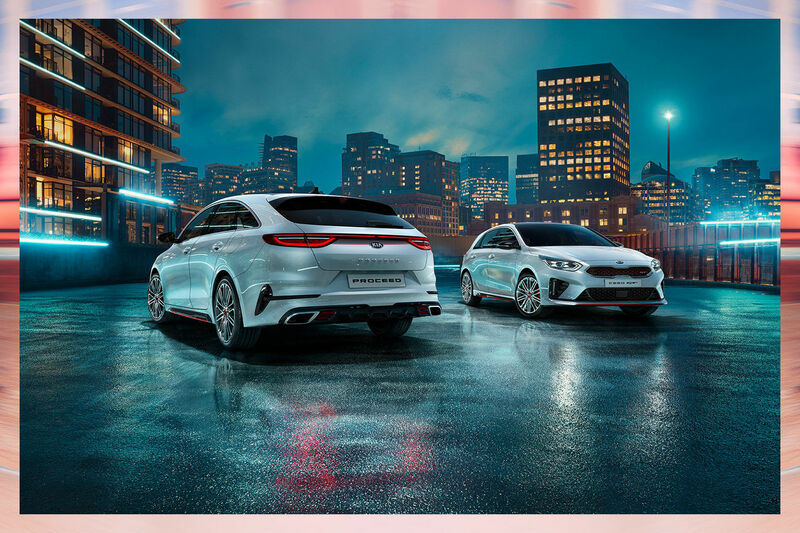 All CGI, print and social media motifs as well as the look & feel were created in cooperation with Nicola Cafantaris and Team c/o GoSee member HARVEST. 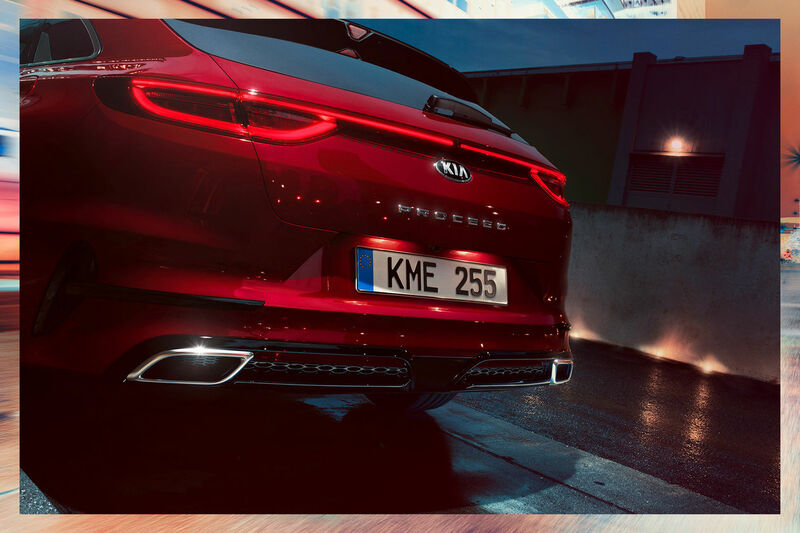 100% visionary, 0% emissions. 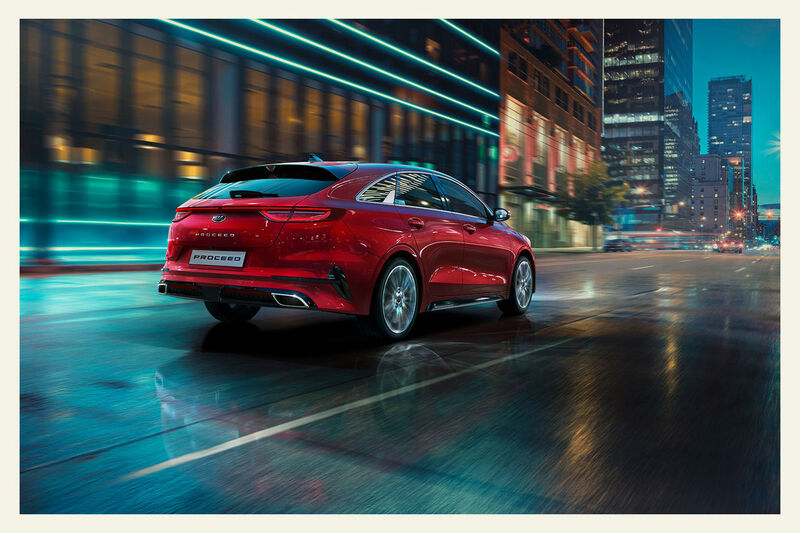 Pioneer of a zero-emission future. With the Toyota Mirai, which only emits water vapor, Cologne-based transportation duo BAM took it to Los Angeles. 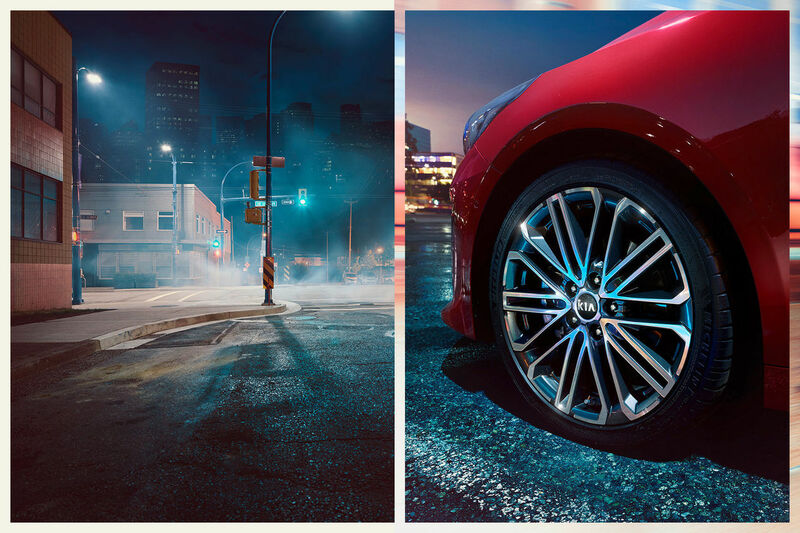 Created under the clear, starry sky of California and on LA's sunny streets were two atmospheric campaign motifs. The look & feel is the result of a cooperation with GoSee member Elisabeth Winter. 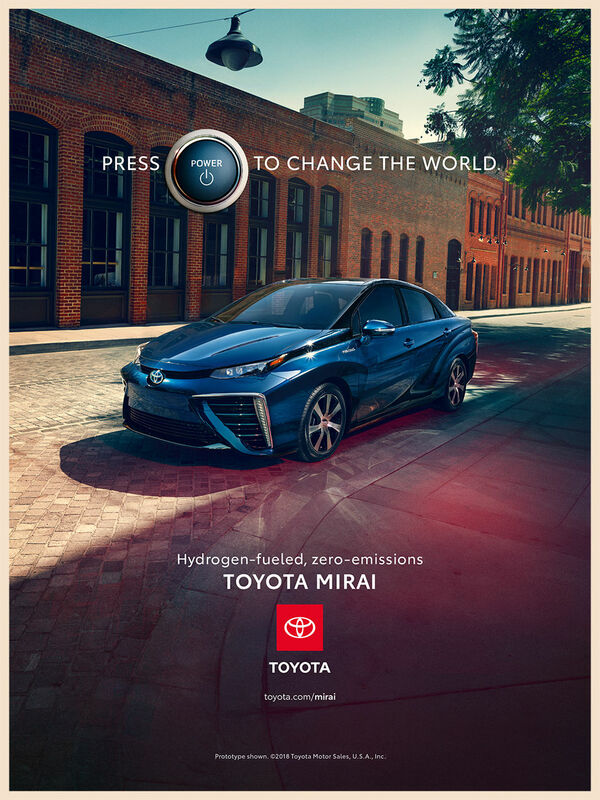 TOYOTA officially comments : The 2019 Toyota Mirai’s new marketing campaign entitled “Real Power” illustrates the power of hydrogen fuel cell technology to change the world. 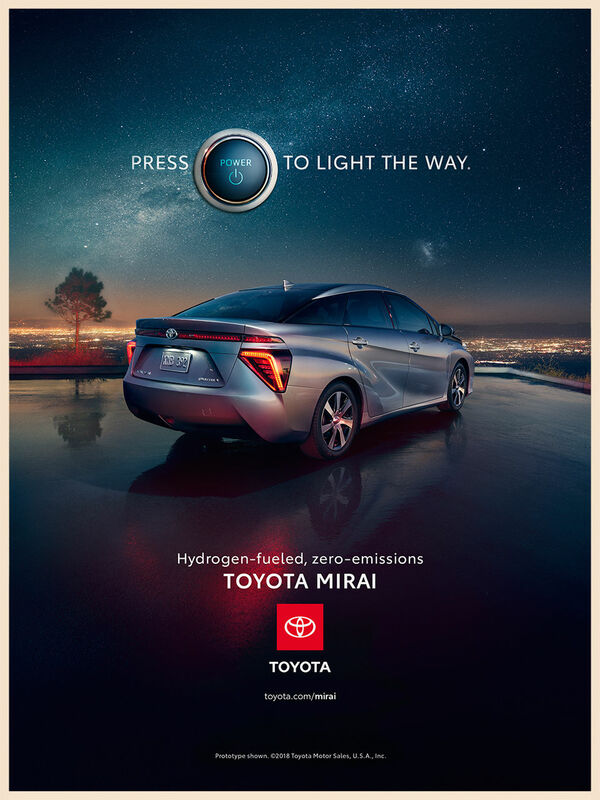 The vehicle’s POWER button takes center stage, supported by joyful, optimistic imagery, to convey the idea that Mirai doesn’t just make life better for the driver, it has the potential to make life better for everyone. Mirai customers want to bring smart and purposeful innovation to the mainstream.